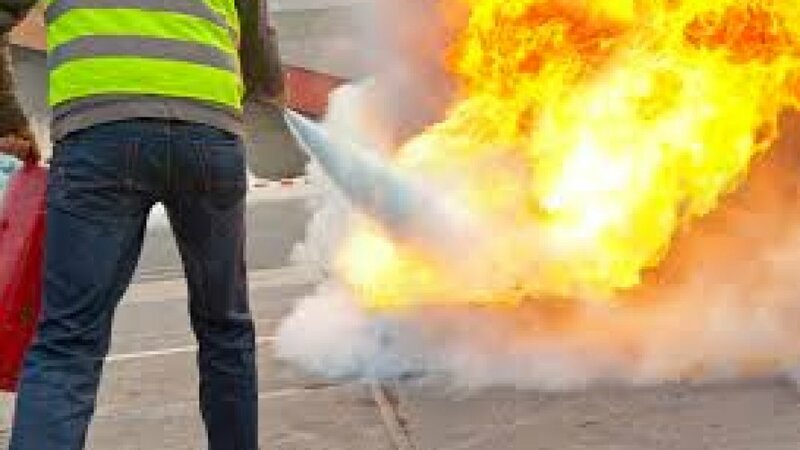 Fire Extinguisher Training at the low price of $120. Includes live fire at the Buzz Campus yard or book for your group training. ATV or UTV both $200. 8 per group. Book at the Buzz Campus or at your field.